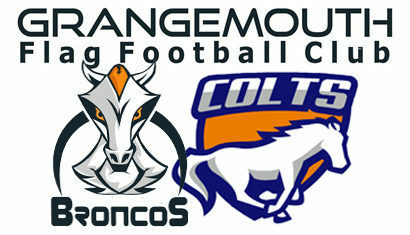 The Club Store has been updated to include all of our Broncos gear with the new logo. In addition, the store has been expanded t include Colts gear. And, in 2018, there are even more choices to be made.